OWN IT! Launches Membership - OWN IT! OWN IT! 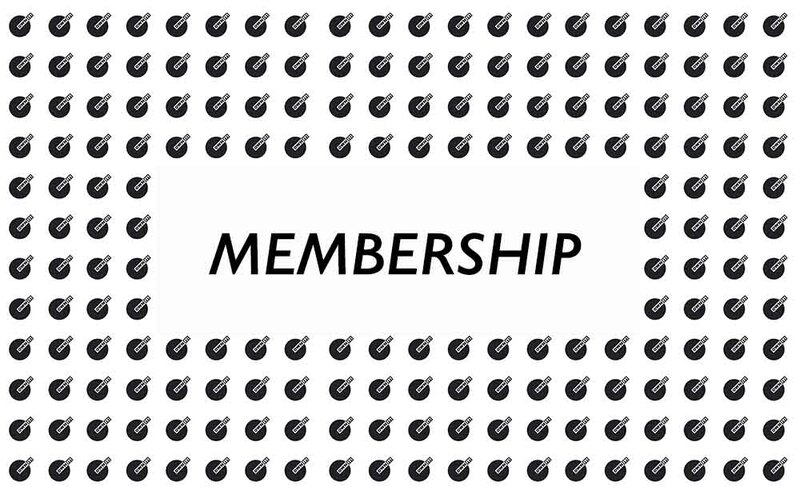 Launches Membership - OWN IT!